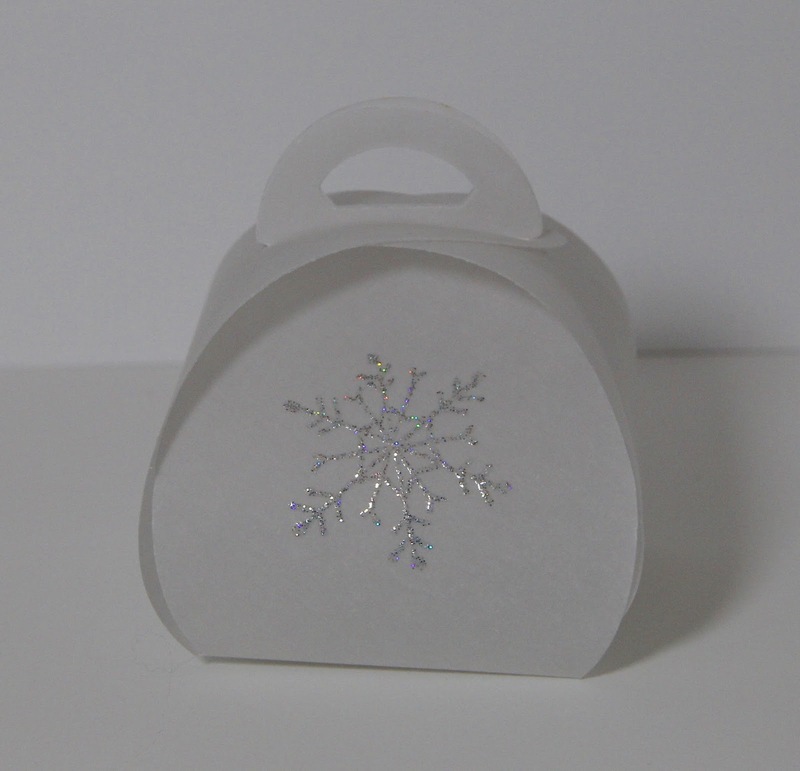 Aren’t these the cutest little treat boxes or small gift boxes! I love them. I wish I had thought to use them this year for co-workers gifts and filled them with candy. *I added this idea to my planner for next October so I don’t forget to make them! I think the second one in vellum is my favorite. I was going to put a battery tea light in it but I couldn’t find any of mine. I think they may have been put away with all the Christmas decor. Thank you for stopping by and I can’t wait to see what you create from this inspiration photo! 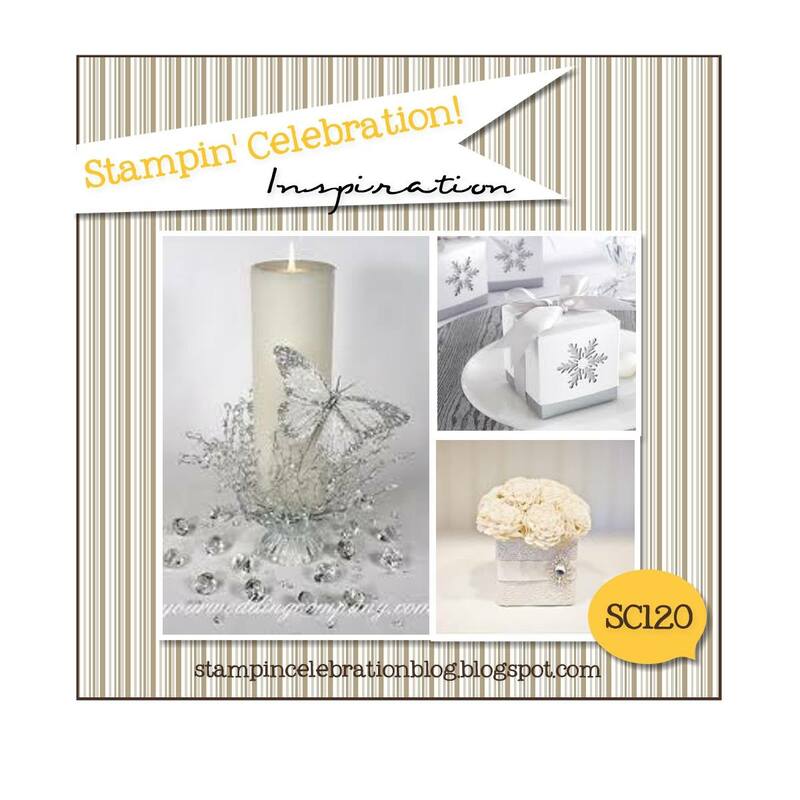 This entry was posted in Create & DIY and tagged Christmas, Stampin Celebration, Stampin Up. 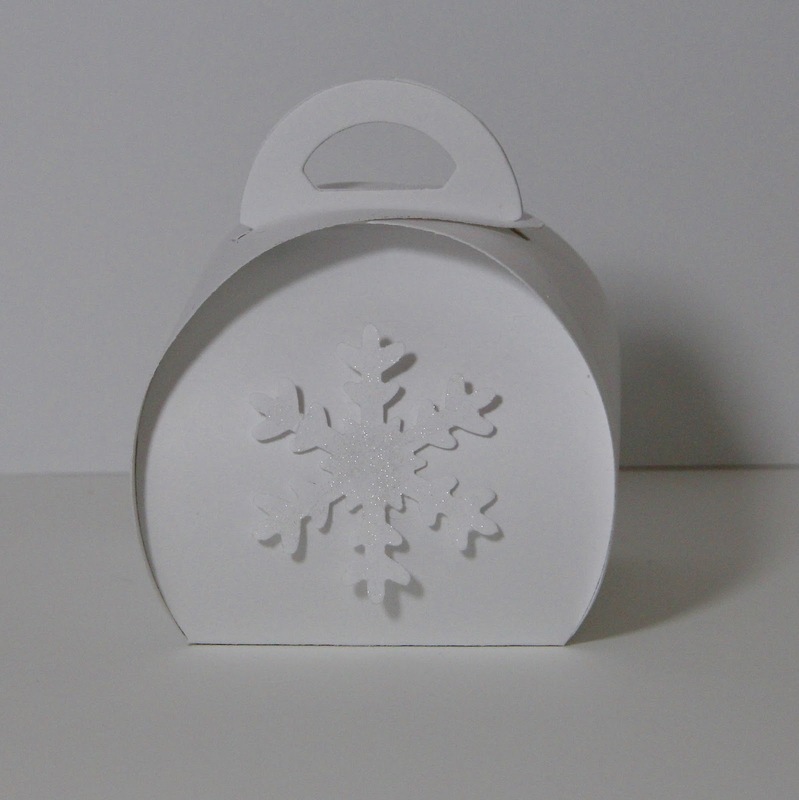 Time for the Papertrey Ink December Blog Hop! I really love the idea of this card but in reality is just okay. I used an inexpensive set of gouache paints from Michaels and the were supposed to be opaque but it took several coats of paint to cover the black paper. I do like how the wink of stella glitter shows up on the trees and snow drifts. I will try it again with the paints I was told to get in the first place. *Tip-listen to your crafty friends when they tell you what brands to buy. 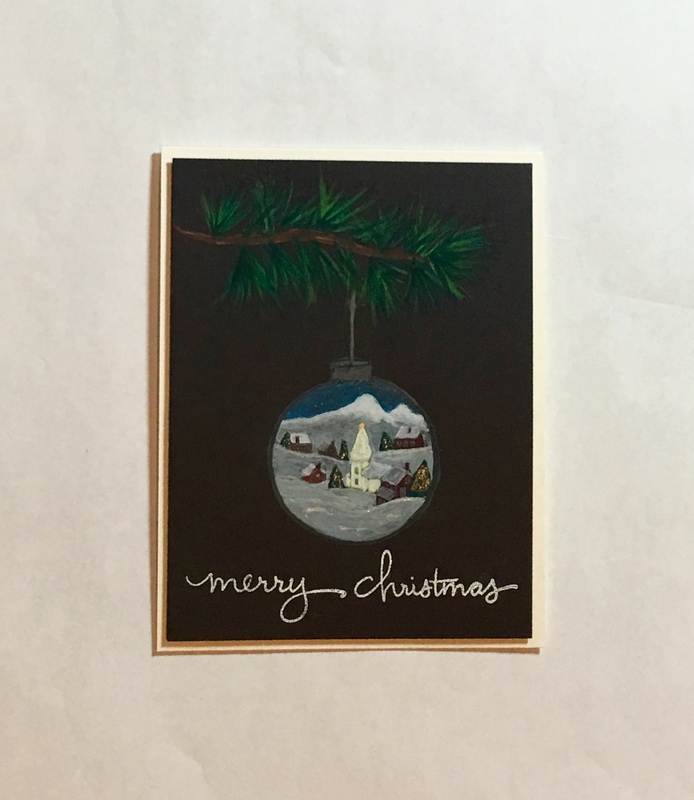 This entry was posted in Create & DIY, Link Party and tagged Blog Hop, Card, Christmas, Gouache, Mama Elephant, PTI.